I think it’s safe to say that the tactical strategy game renaissance has arrived. Not only are there a couple of pretty good games in the genre, there are a ton of weird, risky games that don’t really work out. 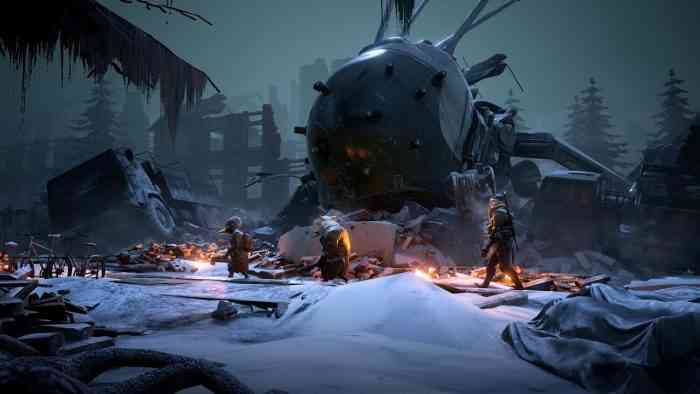 As it happens, Mutant Year Zero: Road to Eden falls somewhere in the middle. It’s got more bells and whistles than your average indie, but it’s got less polish than most AAA releases. It makes more bold design decisions than you would expect, but at the same time coasts on much-loved mechanics that don’t make a lot of sense. Join me as we take a look at this wild game. For those not in the know, Mutant Year Zero is based on the “Mutant” roleplaying game series first published in Sweden in 1984. 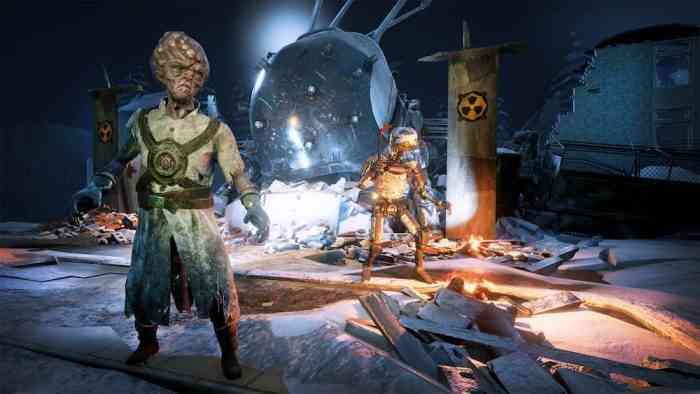 The setting has been tweaked and altered over the decades but the core is always the same: after the apocalypse, mutants and robots and humans all struggle to survive. It’s not a Mad Max style dry desert apocalypse, it’s goofier, full of anthropomorphic talking animals. 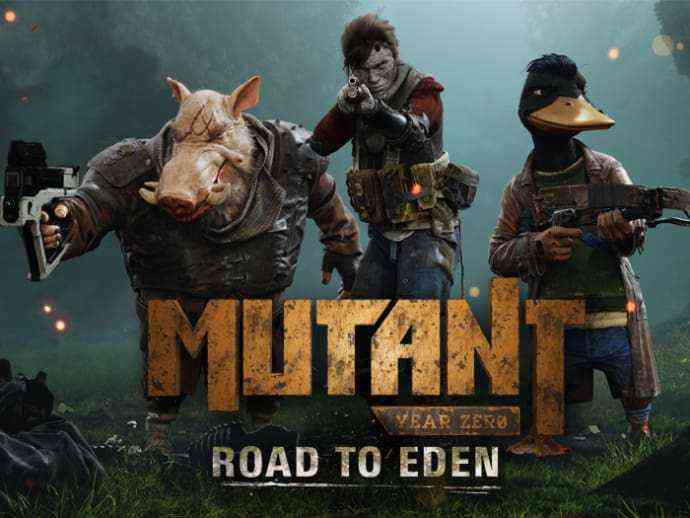 Mutant Year Zero follows two such animals (and eventually more), a duck-man named Dux and a boar-man named… well, named Borman. Gameplay is mainly split into two modes that work impressively well together. There’s an exploration mode, in which your party wanders around with flashlights out, collecting treasure and speculating on the world that was. The writing in these sequences is spot-on. Borman wonders aloud what all the buttons on front of a recovered ancient machine do, and Dux sagely tells him to leave it alone. It’s a boom box you see, and Dux knows that if you hit the red button, it’s gonna go boom. This leads to a lively debate about why the ancients would leave explosives just lying around like that. According to Dux, it’s because they were all crazy. The maps are filled with roving packs of ghouls and other beasties, with clearly marked detection zones. If you wander into the no-no area, you get attacked. The trick is to get into position and attack them first. This is where the two modes come together and the game really shines. With a simple button push, you can split your party and with another tap, swap between party members. A ‘take cover’ button safely gets your muties into position and once you’re satisfied, you can fire the first shot. Then the game seamlessly transitions into an XCOM-like grid based tactics game. 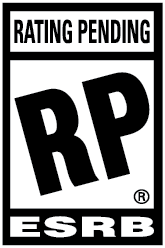 As it so happens, it’s a bit more basic than XCOM, but a lot more complex than almost every other imitator. Your mutants can level up and learn new moves and while some are simple as can be (Borman learns to ‘run and gun’) some are really out there (Dux, who is a duck, can grow big moth wings and fly). The cover-based tactical shooting is pretty fun, but the seamless transition from exploration, to stealth, to combat, and back to exploration make the game play even better than Shadowrun. Full release of the game is still a month away and in ways, it shows. The difficulty for one feels like nonsense. Combat can often be a breeze, then suddenly it is punishingly hard. The controls feel a bit finicky and simple options, like adjusting mouse sensitivity, have not yet been added. (This is especially a problem is a game where click on the wrong box usually is a matter of life and death). Also, the game boasts a perma-death system. Fortunately, I never encountered this, but such a thing does not make any sense. This isn’t a game where you can replace your troops with new faceless mooks- it’s a story-driven RPG. Does the story just continue on without Dux? I doubt it. Can I just never use him again in combat? The penalty for failure is either too harsh or not harsh enough. Developers The Bearded Ladies are an indie studio from Sweden, and I can’t remember the last time I played a non-English import with such good writing. Wait, that’s a lie. I can remember. It was the original Witcher game from CDProjekt Red. I remember playing the original Witcher and seeing the bones of a Bioware RPG, but also something entirely unique. The potion system and meditation was unusual. So was the way you had to oil your swords to fight specific beasts. A few years later, we got The Witcher 3, the most beautiful, refined, RPG I’ve ever played, and one that was unafraid to leave decades of game design behind in the name of creating something that felt right.